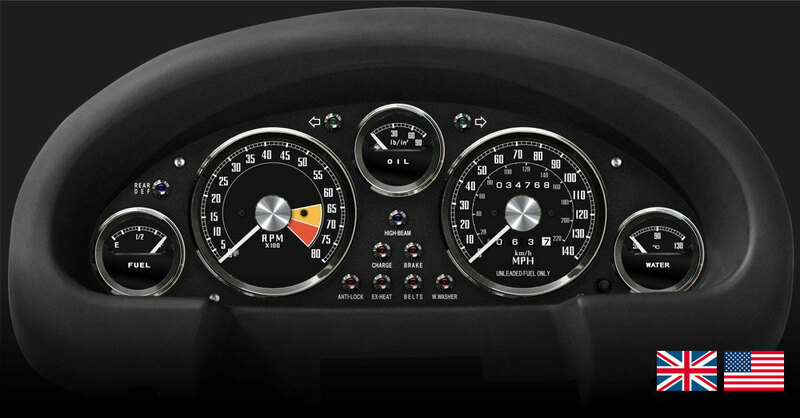 Getting passionate request from Miata/MX-5 (1989-1997) owners all over the world, we are developing the exclusive cluster and gauge faces. 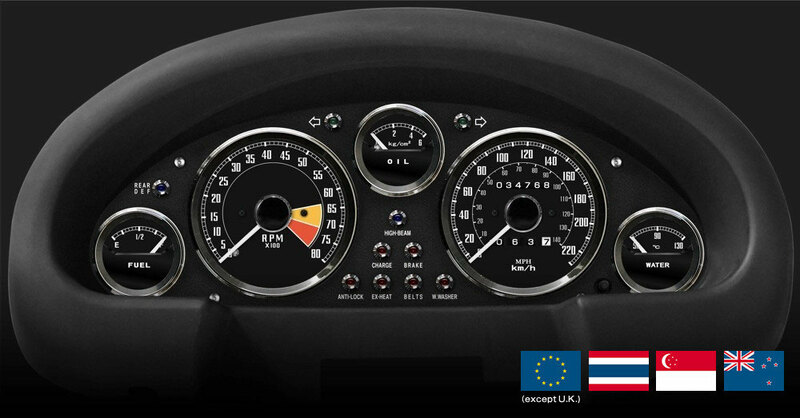 140MPH specification is for owners in North America and England, and 220km/h specification is for owners of almost all the other countries including Europe. Releasing only gauge faces of Japanese specification (180km/h) so far, we have been receiving emails from people around the world who ask for both 140MPH and 220km/h. The motif of our exclusive gauges is the genuine SMITH meter of MG-B, and it will be the improved version of TYPE-MG which has been sold more than 1,000 sets in Japan. We are aiming to launch them around July 2015. As they are made-to-order items, we would like to start to accept back orders, after showing details such as the price and the specification around March. You will be able to see the update here on this website, so please stay tuned.